…at Serene Vista Spa Bed and Breakfast such as The Sweet bedroom. We chose the room’s name, The Sweet, because Dan and Christina love “a good play-on-words” and it is a sweet place to be! Have a romantic getaway with B&B rooms near New Paltz NY when you vacation at Serene Vista Spa B&B. Stay in The Sweet, a large 16 x 12 warm, inviting bedroom on the 2nd floor of the B&B, with sunny Southern exposure overlooking the valley now has its own newly created On-Suite Bathroom with its own jetted soaker tub/shower and heated floors. This room is newly redecorated featuring a wonderful Queen size bed and new air-conditioning and heating systems. 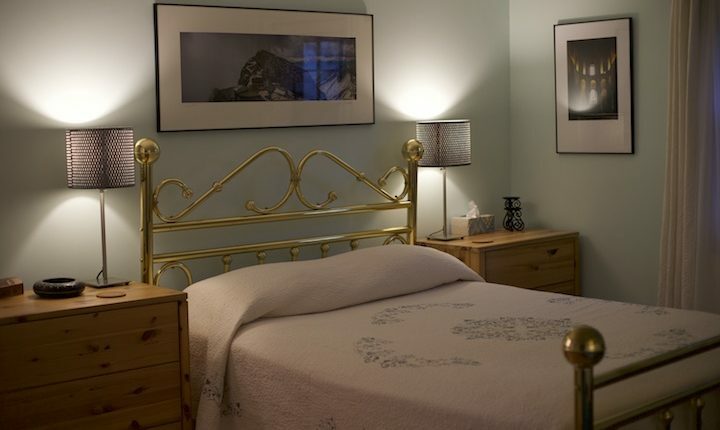 Our Spa B&B rooms near New Paltz NY offer wonderful extras like bike rentals, romantic meals for two, and transportation to and from New Paltz NY area train and bus stations. We offer our Spa B&B guests the luxury of having Miracles Day Spa right on the property. Wake up in the morning, have a Specialty Breakfast and then have one of our relaxing spa services. 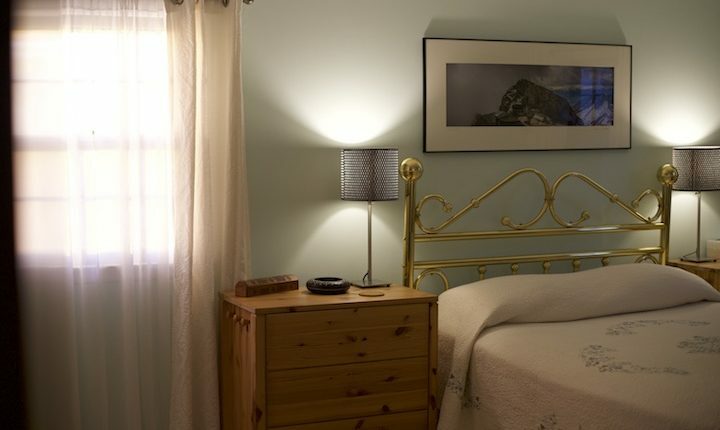 Our rooms are comfortable and quiet, all to help you have a romantic New Paltz NY getaway.